Hearty Congratulations to Shreyas Pai of Class XIA for winning the first edition of the Scholarship Program for Awareness, Reasoning and Knowledge (SPARK) conducted by The Times of India. Beginning on Teachers’ Day in September last year The Times of India had highlighted an article a day over three months for students across the country to analyse. The students who cleared the final online examination were then put through a round of interviews before the judges made their final choices. 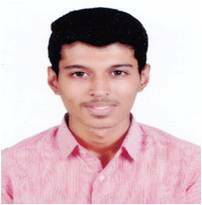 Shreyas Pai was one among the 300 exceptional boys and girls selected. They were tested on their understanding and perspectives about national and international issues.